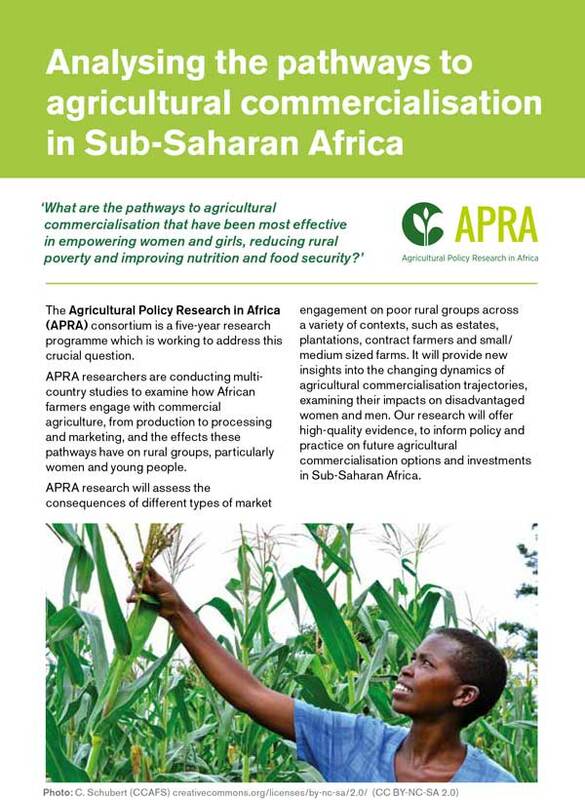 Which pathways to agricultural commercialisation are the most effective in empowering women, reducing rural poverty and improving food and nutrition security in sub-Saharan Africa? 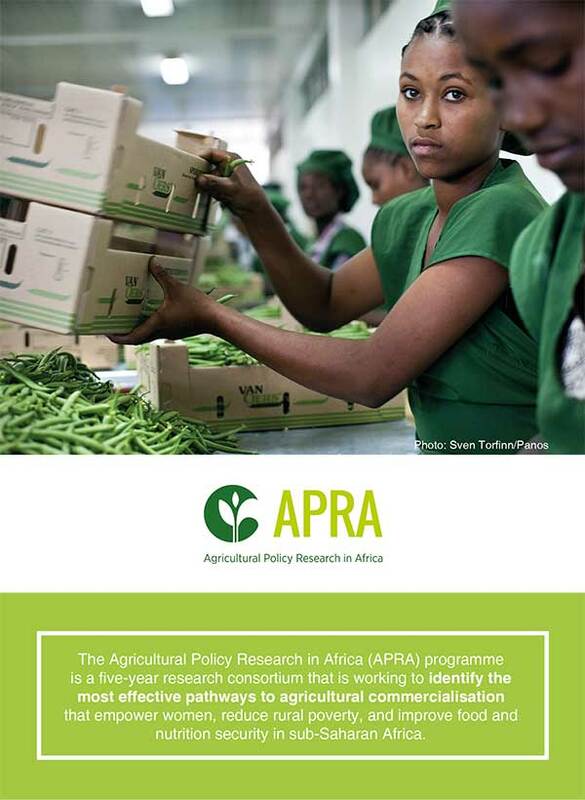 The Agricultural Policy Research in Africa (APRA) consortium is a five-year research programme that works to respond to these issues. Working across three work streams in six focal countries, APRA aims to generate new evidence on pathways to agricultural commercialisation. With headquarters at the Institute of Development Studies, APRA has run from 2016 to 2021 and is funded by the Department for International Development (DFID). 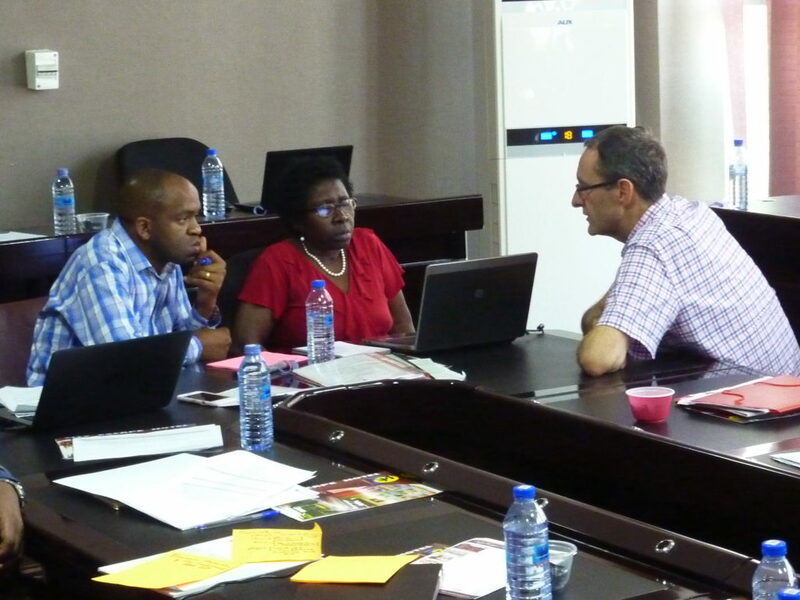 The consortium will offer high-quality evidence and policy advice that makes a difference in crucial areas of central importance in sub-Saharan Africa. 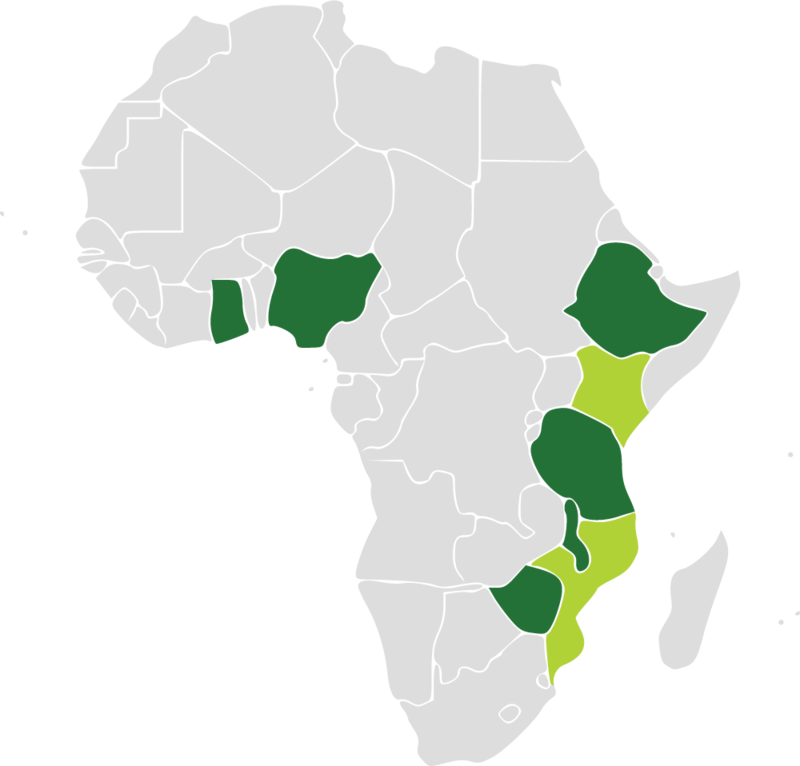 APRA operates in six focal countries, Ethiopia, Ghana, Malawi, Nigeria, Tanzania and Zimbabwe, with two additional secondary countries, Kenya and Mozambique. Our aim is to work in sites in that provide valuable insights into pathways and different types of commercialisation. We will work in various places of commercialisation -established and emerging sites. We will also examine different objects of commercialisation, including comparing industrial and export crops. Select a country to learn more about our work. Deselect it to see this intro text again. 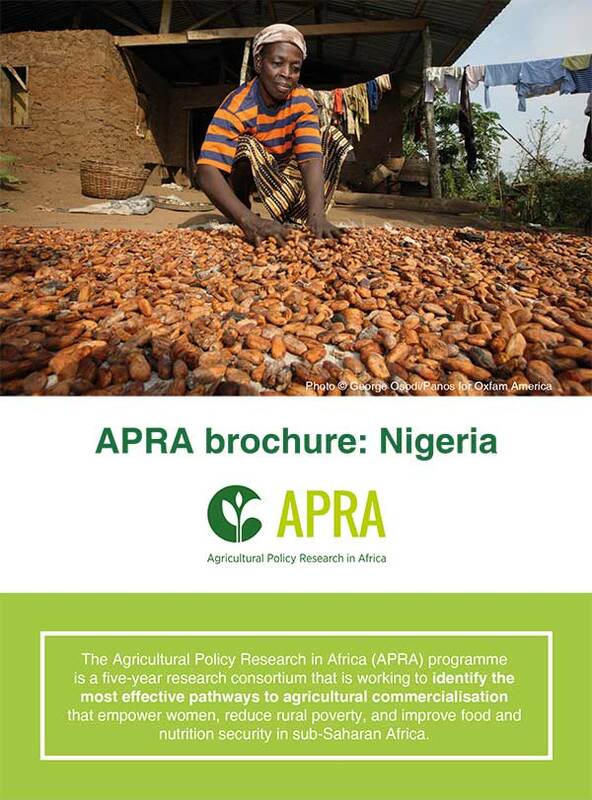 Download the Nigeria brochure for more information on study sites and research in the country. 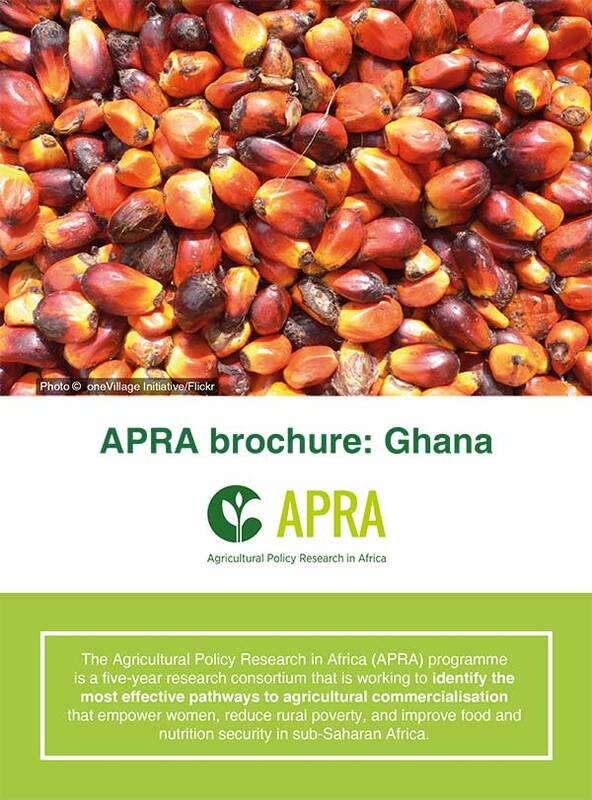 Download the Ghana brochure for more information on study sites and research in the country. 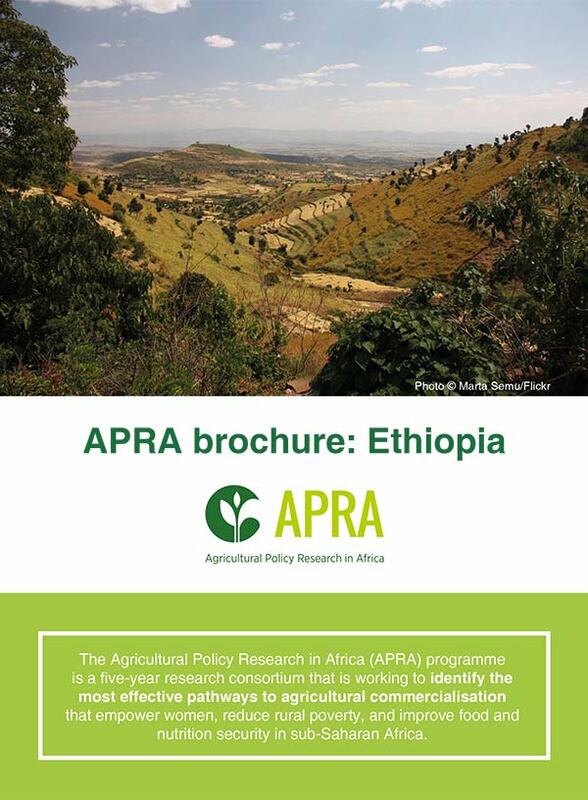 Download the Ethiopia brochure for more information on study sites and research in the country. 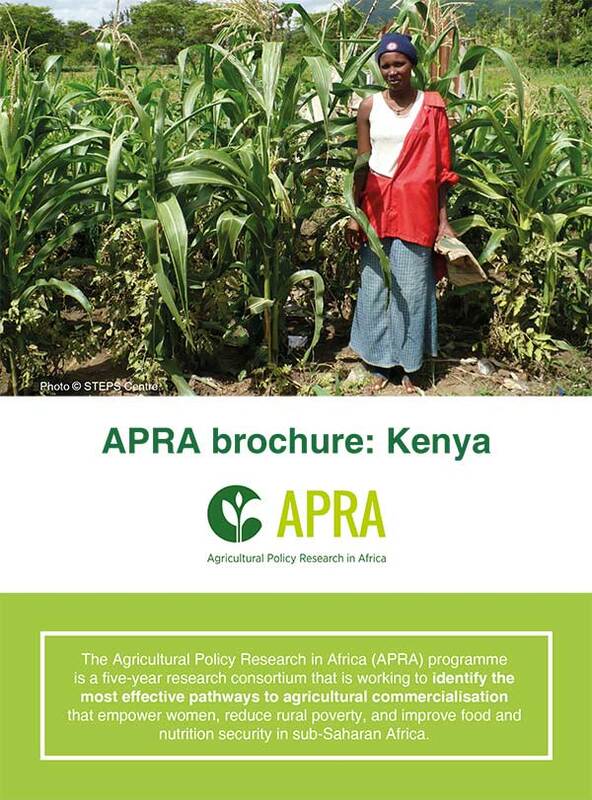 Download the Kenya brochure for more information on study sites and research in the country. 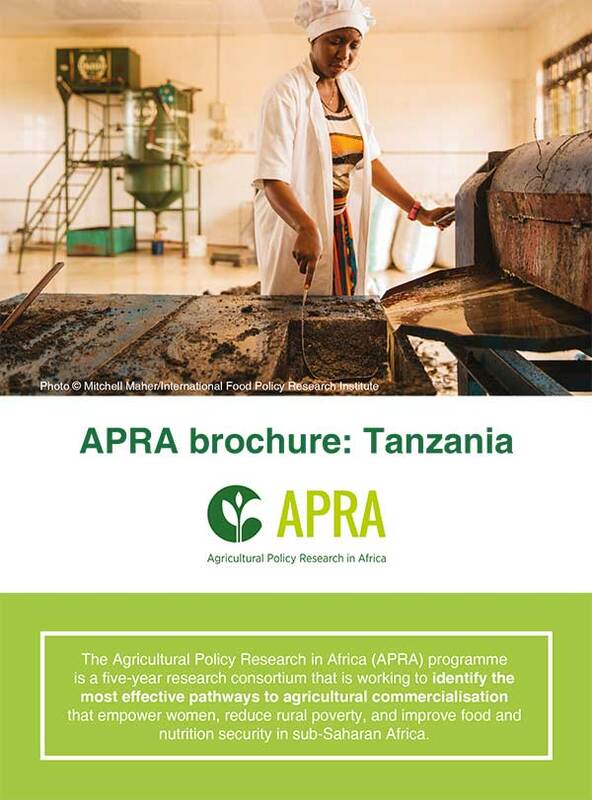 Download the Tanzania brochure for more information on study sites and research in the country. 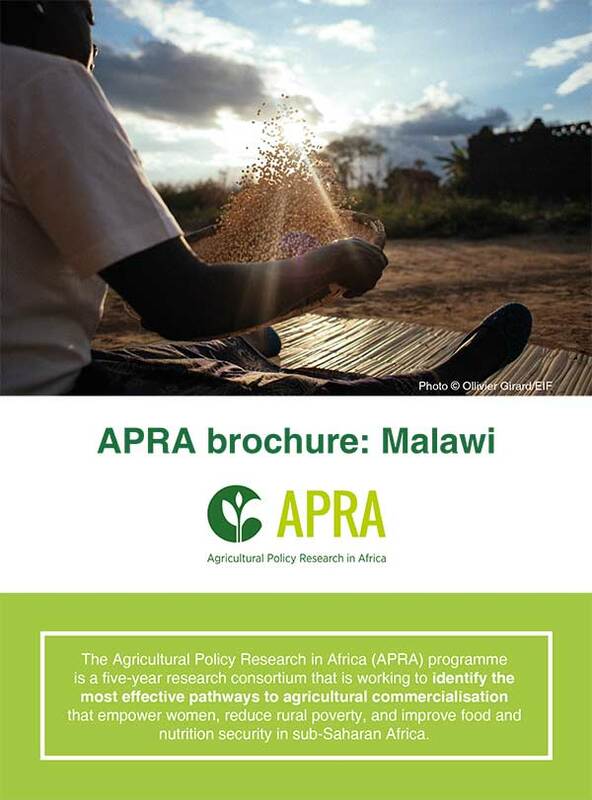 Download the Malawi brochure for more information on study sites and research in the country. 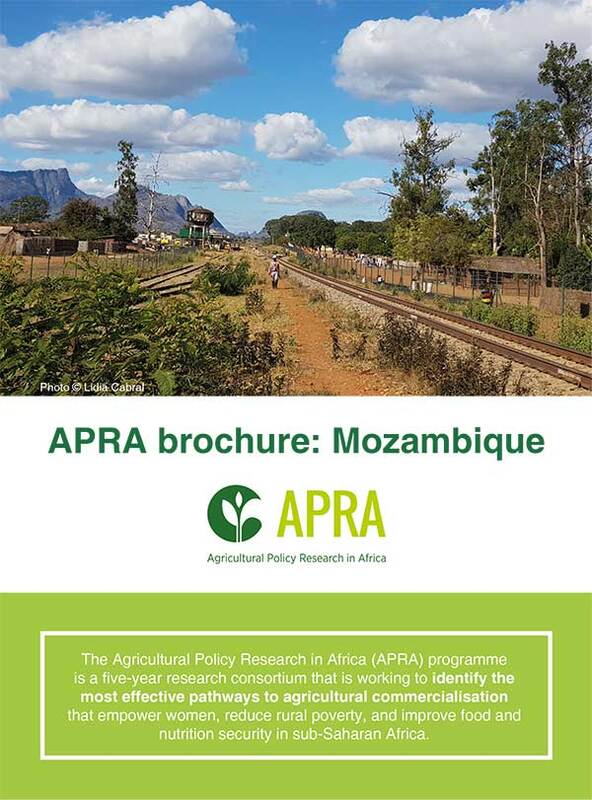 Download the Mozambique brochure for more information on study sites and research in the country. 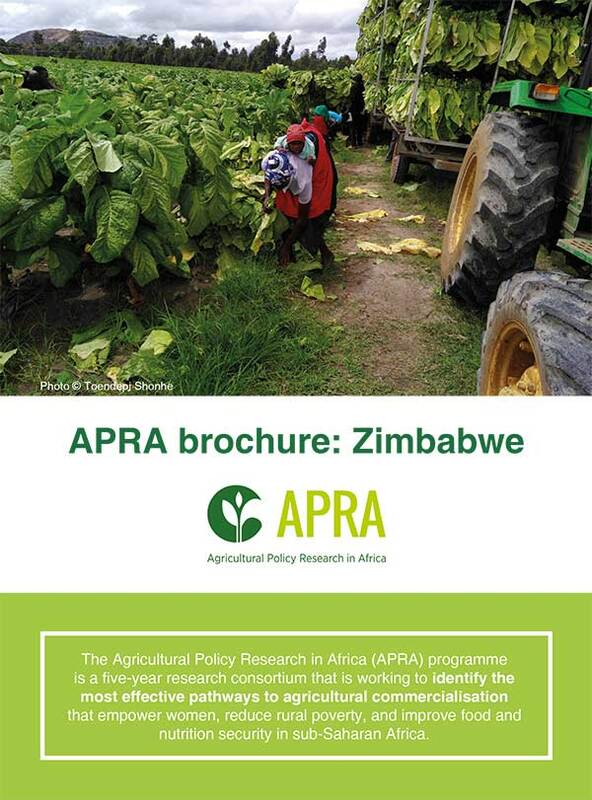 Download the Zimbabwe brochure for more information on study sites and research in the country. 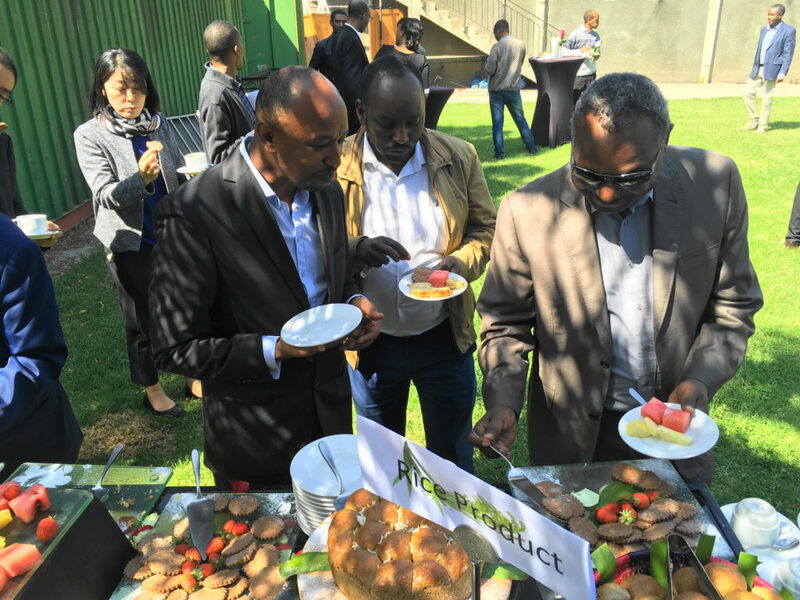 The First National Rice Promotion Event: Is rice getting more attention in Ethiopia? Subscribe to the FAC mailing list to keep informed about developments in Africa, share insights and follow conference updates.